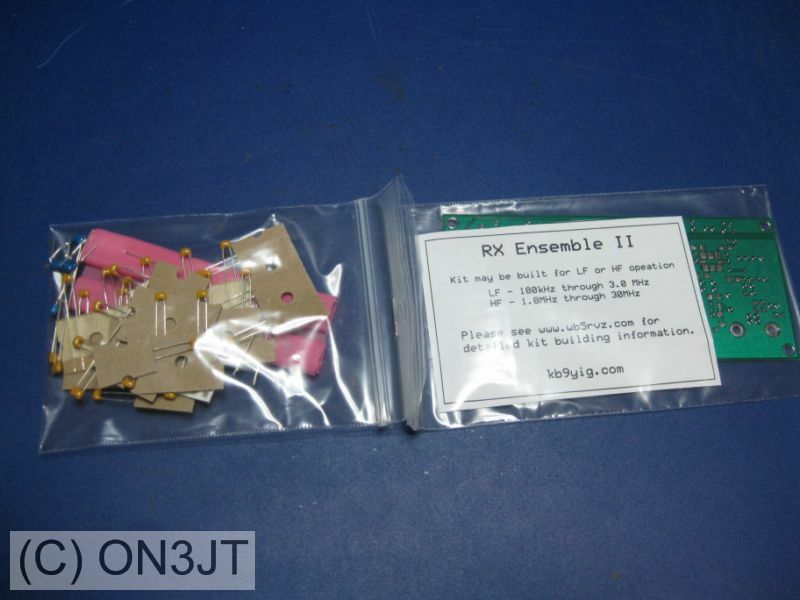 After close monitoring (see Links at the bottom of this article) the site of KB9YIG I finally managed to order the RX Ensemble II kit. This is a shortwave receiver with the Si570 acting as a local oscillator. I placed an order and on december 9th I received a mail from Tony writing that my kit has been mailed. 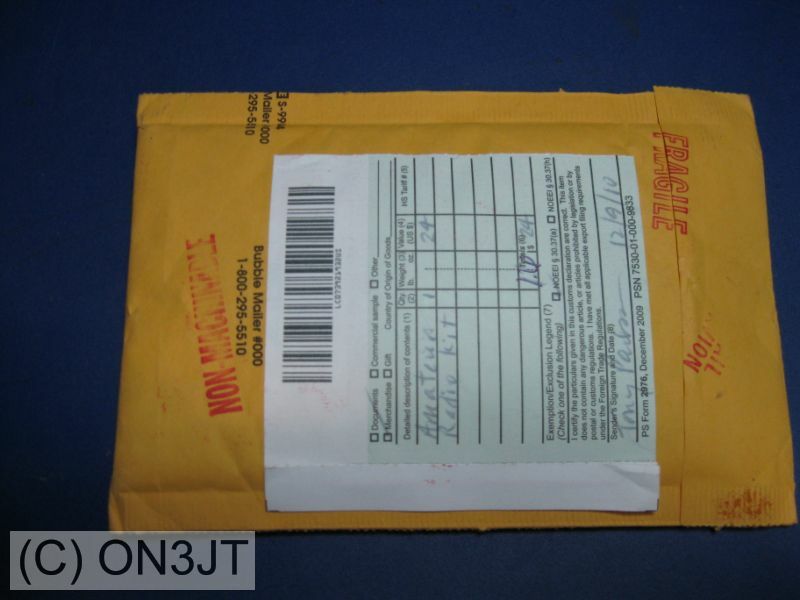 Today (December 16th) the first bag arrived. 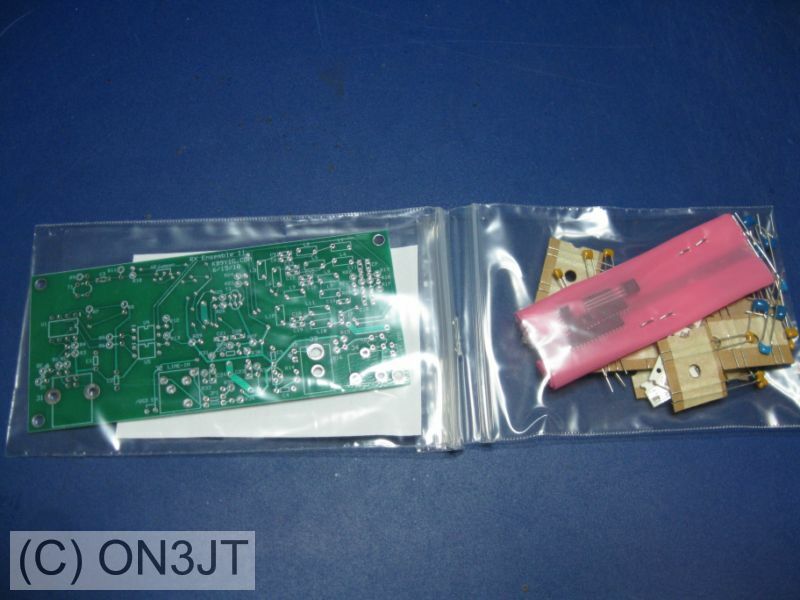 It contains the circuit board and some components. Where is the rest I wondered. 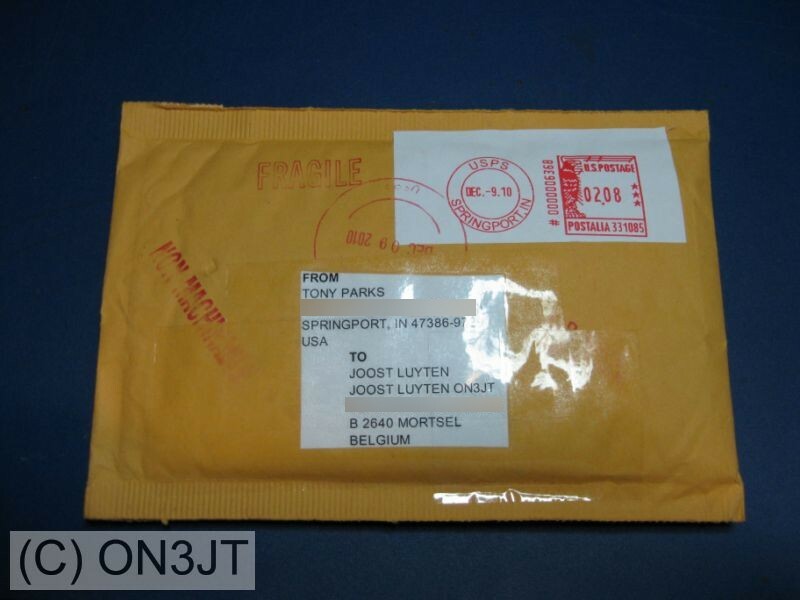 More detailed reading on the site from WB5RVZ learned me that the whole kit is mailed in two seperate bags. This entry was posted on Wednesday, December 15th, 2010 at 21:06 and is filed under Ham Radio, kit. You can follow any responses to this entry through the RSS 2.0 feed. Responses are currently closed, but you can trackback from your own site.